Moab is a city in Grand County, in eastern Utah, in the western United States. The population was 5,046 at the 2010 census. It is the county seat and largest city in Grand County. Moab attracts a large number of tourists every year, mostly visitors to the nearby Arches and Canyonlands National Parks. 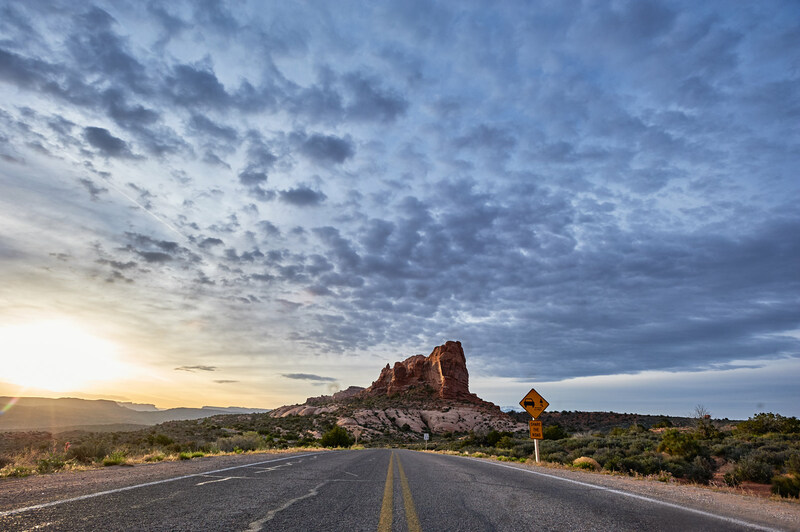 The town is a popular base for mountain bikers who ride the extensive network of trails including Slickrock Trail, and off-roaders who come for the annual Moab Jeep Safari.